The Wine Society 18% arranged the second Jubilee tasting celebrating the 20th year anniversary on the 18th of April. We had our first Jubilee tasting in February with the Semi-Great Tasting of the Vintage 1979. This time we had a tasting of the magnificent Vintage 1947. 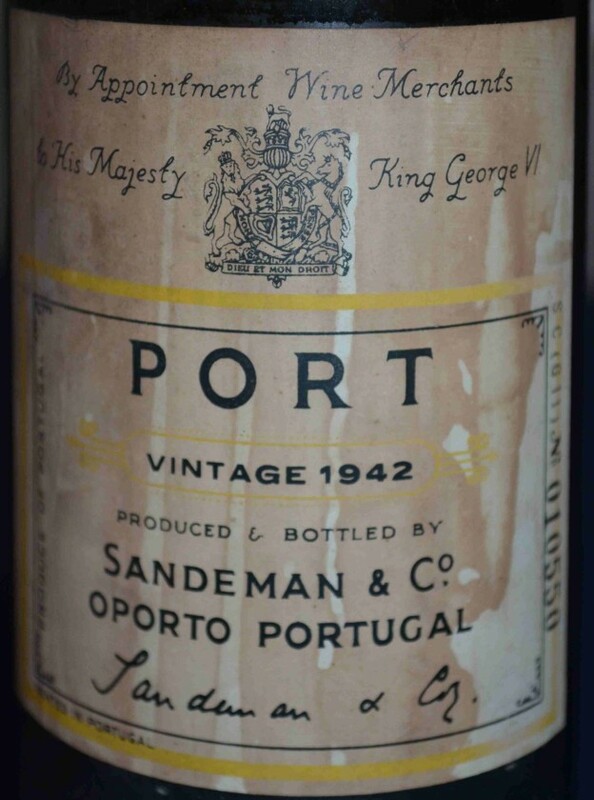 Even if the expectations were high on a Vintage like that, we were very surprised to find that all 8 Vintage Ports were still very good and very complex. For the evening we were able to set up a really strong set up with 8 Vintages, some of them from top producers. We were surprised to see that all bottles were still fresh, and none of the wines had tendencies to crack although Messias was slightly tired. They were all rather pale red, almost tawny in the colour. Fonseca, and also Sandeman were a bit more colourful than the others. 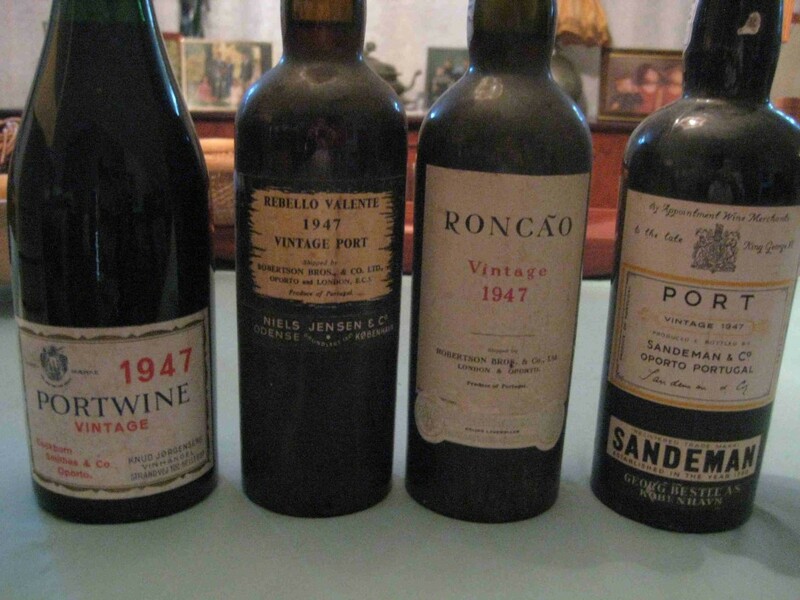 Overall we thought the Vintage 1947 lived up to its reputation and we hope we can taste even more Vintage Port from 1947 this year. You find more information about the tasting and also tasting notes here. 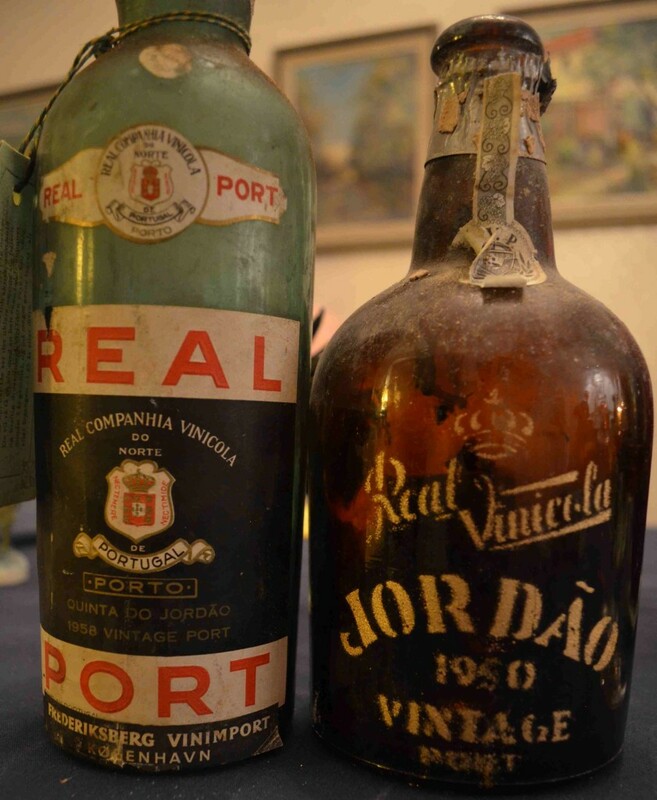 This entry was posted in Tasted Vintage Port and tagged 1947, Vintage Port on April 28, 2013 by Stefan.